Home» AP LATEST UPDATES | EDUCATIONAL PORTAL | TS LATEST UPDATES » National Science day in india 28th February 2018 CV Raman Effect in Telugu. National Science day in india 28th February 2018 CV Raman Effect in Telugu. 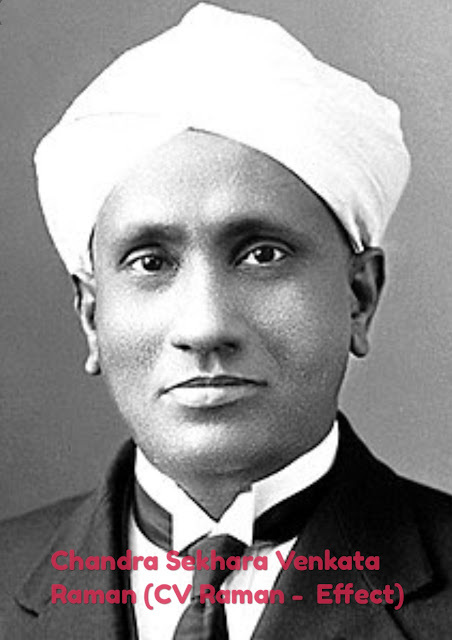 National Science Day is celebrated in India on 28 February each year to mark the discovery of the Raman effect by Indian physicist Sir Chandrashekhara Venkata Raman on 28 February 1928.The celebration also includes public speeches, radio-TV talk shows, science movies, science exhibitions based on themes and concepts, watching the night sky, live projects, research demonstration, debates, quiz competitions, lectures, science model exhibitions and many more activities. National Science Day is being celebrated every year to widely spread a message about the Importance of science used in the daily life of the people. To display all the activities, efforts and achievements in the field of science for human welfare. It is the main science function of India. To discuss all the issues and implement new technologies for the development in the field of science. To give an opportunity to the scientific minded citizens in the country. To encourage the people as well as popularize the Science and Technology. "The Science Carnival is going to be an event with a series of scientific activities and programs involving school and college students, eminent scientists and faculties of the state and country. We want to provide a real platform for budding scientists to make their career and profession in science," said a senior Science City official. Officials said that they are expecting nearly 1 Lakh students and science enthusiasts to visit Science City during this period. Get Download Life History CV Raman Click Here. Get Download About Science day in Telugu Click Here. Get Download Science day Pledge in Telugu Click Here.